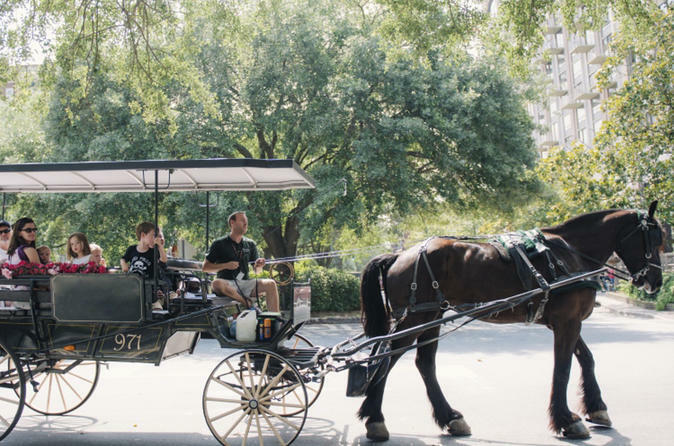 Get an old-fashioned dose of Savannah's southern charm on a horse-drawn carriage ride through the city's historic district. Take your seat in the vintage ride and explore oak-lined avenues, grand mansions, and elegant public squares as your driver shares insight into Savannah's fascinating history, from antebellum days through the Civil War and into the modern era. It's a timeless way to explore one of America's most beautiful and haunted cities.